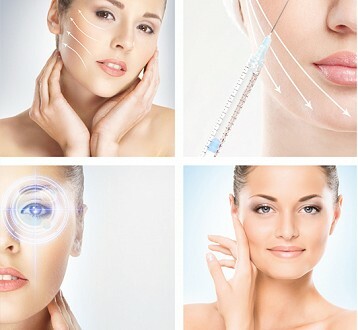 Advanced Hair Studio introduces Advanced Laser and Plastic Surgery (ALPS), its aesthetics and plastic surgery extension. At ALPS we believe in holistic approach to beauty by providing world’s latest solutions for complete appearance – perfect face and body and a head full of hair. The central figure of our face tends to play a very vital role in determining the innate intricacies of our window to the world. Reshaping desired body contours is plausible with cosmetic advancements and enhancements. Liposuction is one of the extensions of plastic surgeries. The world around across the wide spectrum of the human life has seen life circulate with and around the women. The Wonderous Solution To Fire Out The Visible Signs Of Aging – Wrinkles. That Is The Very Way Most Of Us Would Identify With Botox. Change of appearance with age is inevitable. With the latest procedures and treatments, it is now possible to prolong the beauty and get the youthful appearance back. Lips – often considered as the symbol of sensuality and sexuality, they are termed to be a very sensitive erogenous and tactile organ. Hair plays a vital role in shaping one’s personality. 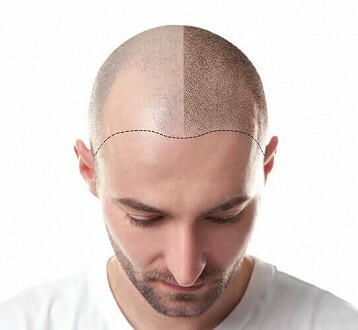 Hair transplant provides natural, long-lasting results, ultimately making you feel and look younger and more confident. Surgical and nonsurgical Body Contouring processes are derived terms for variou reconstructive body surgeries. Advanced Aesthetics (ALPS) main website, please confirm below to proceed.